GSM provide crane engineers for all types of Hagglund cranes and MacGregor cranes including Hagglund gantry ship cranes, Hagglund marine cranes and Hagglund hose handling cranes. Engineers are available worldwide to work on Hagglund cranes and MacGregor cranes. 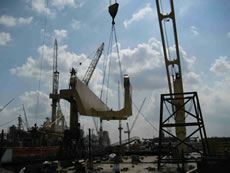 Crane engineers and crane technicians are trained in electrical, electronic, hydraulic and mechanical crane repairs. As such GSM crane engineers can carry out all aspects of work on Hagglund cranes and MacGregor cranes. 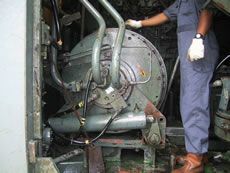 Hagglund crane gearbox repairs and Hagglund crane winch repairs are available through our specialist workshops. We can provide excellent cost savings and improve the efficiency of your Hagglund ship cranes and MacGregor ship cranes and ensure continued crane operation. 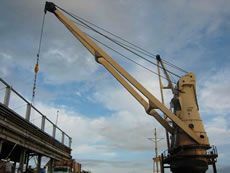 Other Hagglund crane services and MacGregor crane services include hydraulic cylinder repairs and boom repairs. 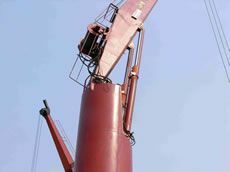 Crane engineers and crane technicians are trained in electrical, electronic, hydraulic and mechanical crane repairs. As such the crane engineers can carry out all aspects of work on Hagglund marine cranes and MacGregor marine cranes. Typical assignments carried out by our Crane Engineers on Hagglund cranes include crane troubleshooting, voyage repairs, crane inspections, crane fault finding, slewring replacements, crane winch stripdowns and rebuilds, gearbox stripdown and rebuilds, sheave changeout, hydraulic fault finding, electronic fault finding, quadrennial tests, crane overload tests, dry docking's and Hagglund crane and MacGreogor crane repairs. 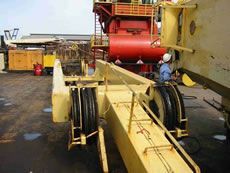 All aspects of Hagglund ship crane and Hagglund marine crane care that are too complex to be handled by ship engineers and onboard personnel alone can be carried out by our Crane Engineers. 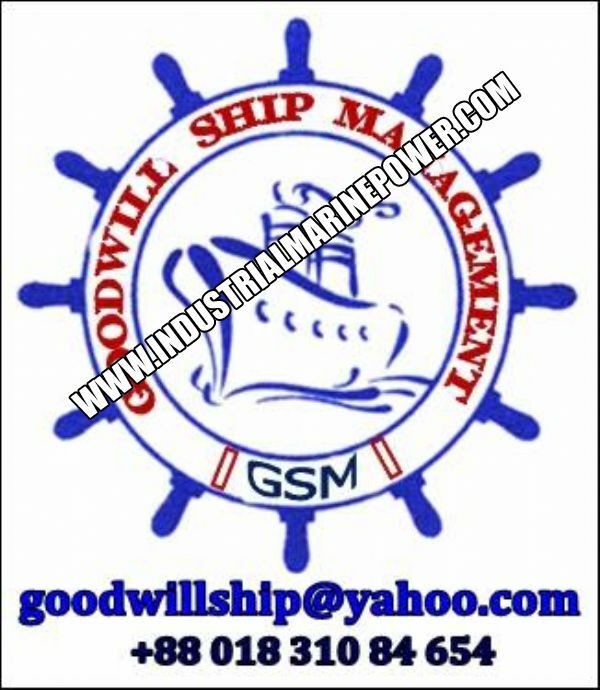 GSM - CRANE SERVICES Ltd.
​ADDRESS: Konna Villa,New Moring, South Halishahar, Chittagong.-4100, Bangladesh.